Here you will find a directory of former OLS attorneys, Nonprofit Law Firms, and private attorneys willing to accept cases at reduced rates. 801-810-9609 – Feel free to text! 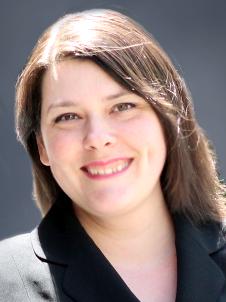 Shantelle Argyle is the co-founder and Executive Director of Open Legal Services. Through her private practice, she offers family law and criminal law representation at significantly reduced rates. Her office is located in Salt Lake City, and she accepts cases all along the Wasatch Front. 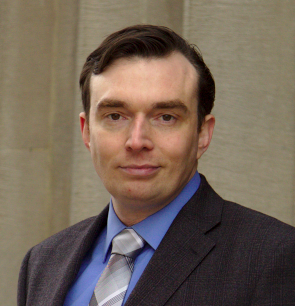 Jonathan Felt is a former staff attorney of Open Legal Services. He offers family law representation on a sliding scale. His office is located in Ogden. Dan is the co-founder and former Supervising Attorney of Open Legal Services. He helps clients with divorce, custody, adoption, guardianship and enforcement. He represents adults as well as children as a private guardian ad litem, and offers reduced rates to clients referred from Open Legal Services. 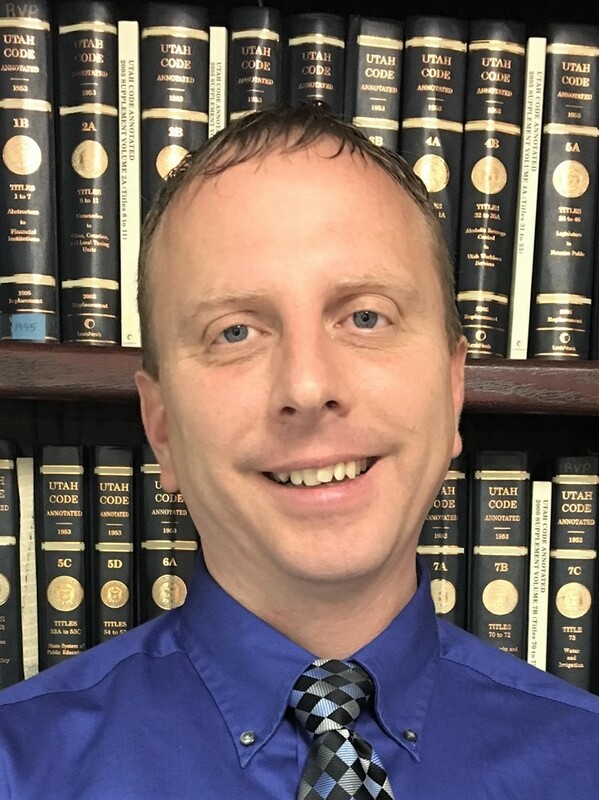 His office is in Salt Lake City, but he takes cases as far North as Ogden and as far South as Provo.